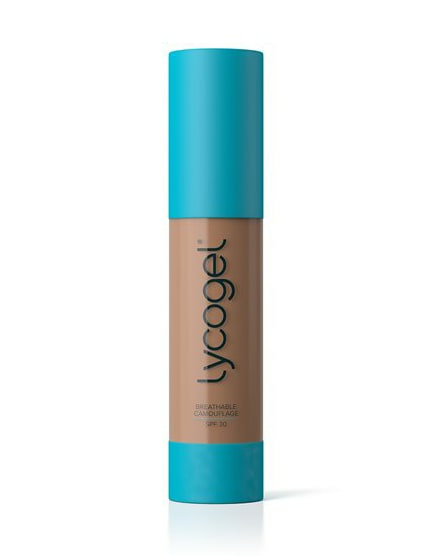 Essential UV and anti-oxidant skin protection in a creamy, moisturising gelcream providing a natural looking, even foundation coverage combined with additional anti-oxidant activity in green tea extract and vitamin E. Available in Brown or Light. Suitable for all skin types. 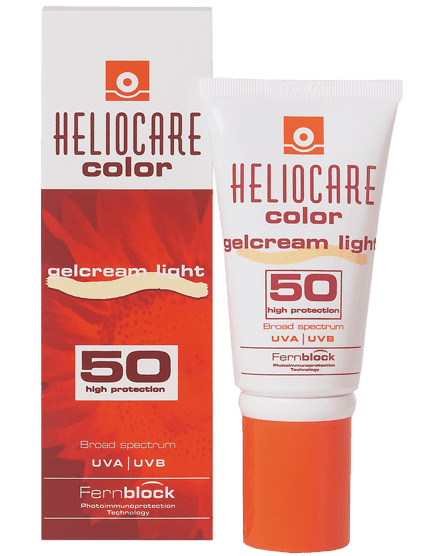 Heliocare provides essential high-level UVA|UVB protection. 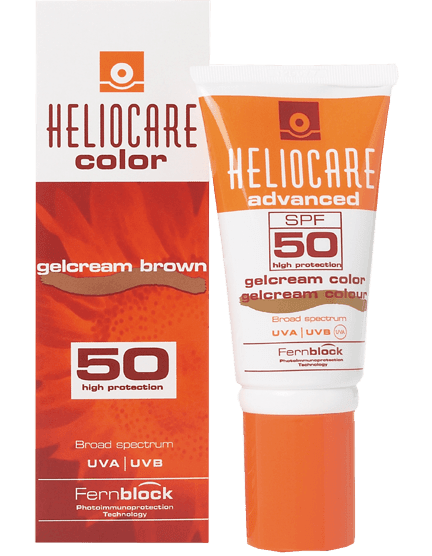 The key to Heliocare is the natural Fernblock® anti-oxidant, which is uniquely extracted from a fern, Polypodium leucotomos, specially cultivated in Central America. 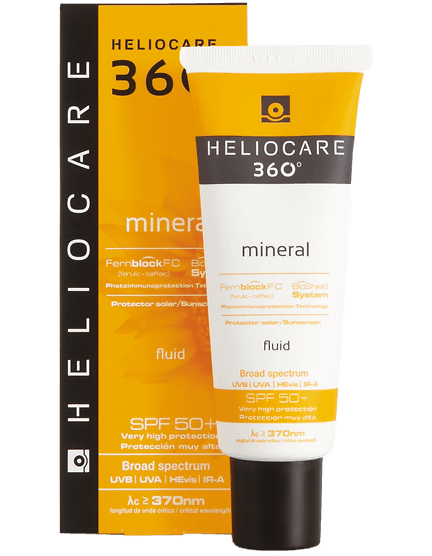 It provides a natural basis for each Heliocare product and has been clinically proven to be a powerful, natural, skin-specific anti-oxidant, helping to protect your skin from harmful reactive oxygen species (ROS) and to prevent photo-damage. Fernblock is fortified with additional anti-oxidants and proactively takes care of your skin by protecting it against cell damage using DNA repair enzymes. Apply to cleansed skin every morning. 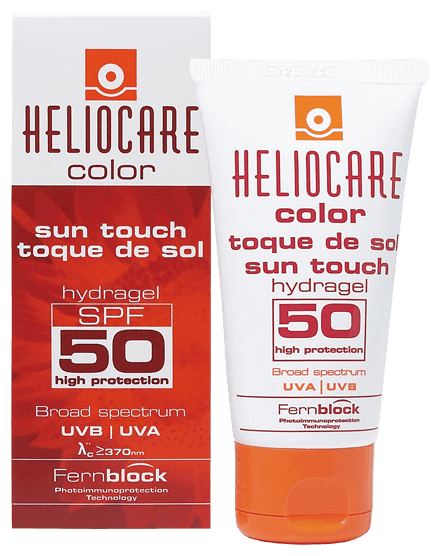 If other skincare products are used in the morning, Heliocare should be the last product used before applying make-up.